Thread by @JohnWHuber: "CONTRADICTIONS THREAD Lisa Page testimony: —I still didn’t know who Chris Steele even was as of Aug 2016. No idea. Total mystery. 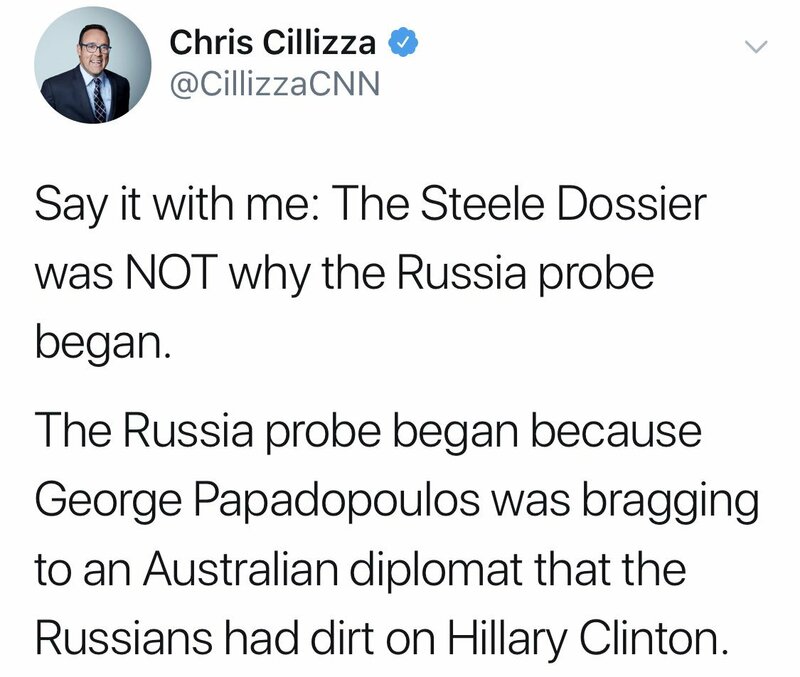 Bruce Ohr […]"
—I still didn’t know who Chris Steele even was as of Aug 2016. No idea. Total mystery. —How did Steele know “a” Michael Cohen was in Prague (the wrong one though)? —How did Steele know about a potential Russian NOC at the D.C. embassy? —How did Steele know about some of the Webzilla Infrastruture potentially being used in hacking? 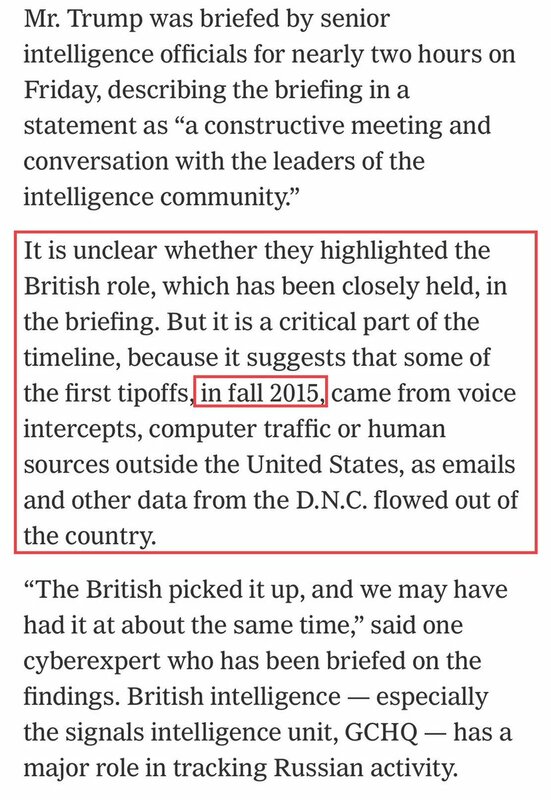 Wait, the Brits “tipped off” the feds about “DNC hacking” way back in “Fall 2015”? That must be a conspiracy theory from Fox News! It was international women’s day, I was in high spirits even though work was piling on like dirty plates at the back of a local restaurant. Seyi’s message immediately changed that. “Hey, how’re you?” I said to Seyi as soon as she picked my call. “I’m okay.” Her voice was clear. “I’m sure you’re not. What can I do? How can I help? Where are you? Should I come to pick you so we can go to the police to report?” I was talking too fast. I do that when I’m nervous or when I’m in a situation I’m not prepared for. Another smart comment by @AshaRangappa_ - as she points out, Trump was told in "late July or August 2016" the Russians would try to penetrate his campaign. Why then? What prompted that warning? Well, in July 2016, @CarterWPage took a little trip to Moscow.